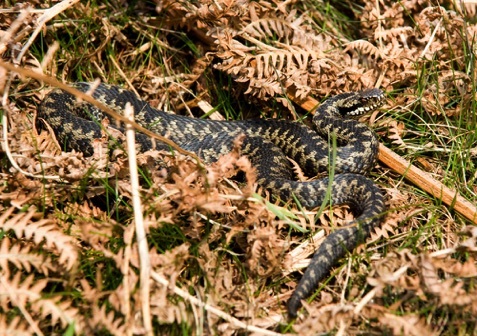 The public are being asked to be on the lookout for 'scales and warts' when they are next out in the Peak District National Park. 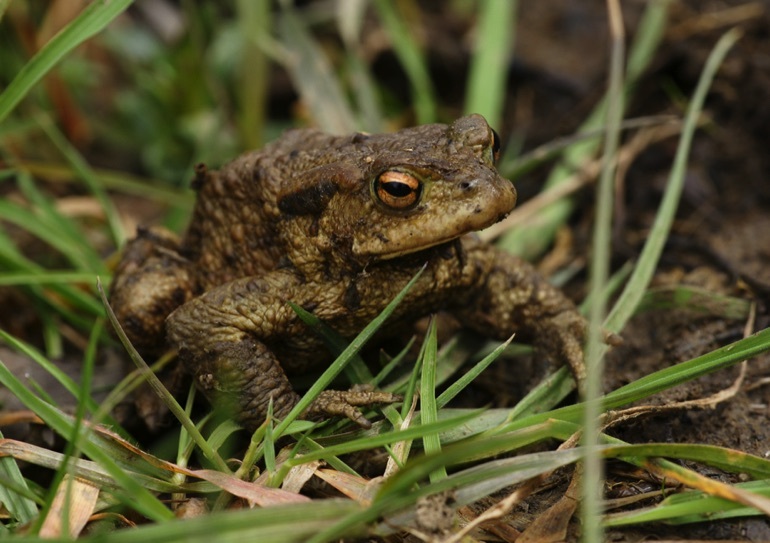 Moors for the Future Partnership's Community Science project is collecting sightings of adders, lizards ('scales') and toads ('warts') – to help find out more about native reptiles and amphibians. Unfortunately all of these species are thought to be in decline, and amphibians are one of the most endangered groups of animals in the world. Information collected could help in conservation efforts to reverse their fortunes. 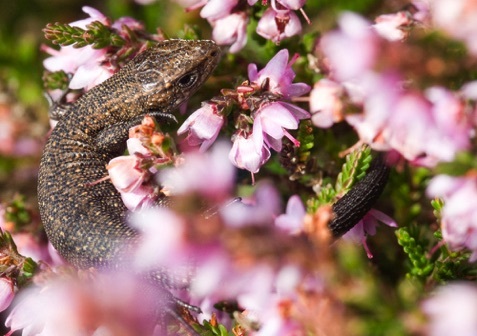 The Heritage Lottery Funded scheme has been designed to detect changes in the distribution and activity of these animals, helping to increase understanding of how moorland habitats are being affected by climate change. The Partnership would like sightings of these species to be sent in through their website, via freepost postcards which have been distributed across the region, or through the 'MoorWILD' app - one of four free Android and iOS apps produced by the Partnership. Project manager Sarah Proctor said: “Each and every sighting is really important. When added together over many years they can help us to work out whether the habitats these animals use are changing, and whether they are hibernating and emerging at different times in response to climate change. Since 2003 the Moors for the Future Partnership has been working to protect the most degraded moorland landscape in Europe, and raise awareness of how vital it is to conserve the internationally important Blanket Bog habitat of the South Pennine Moors Special Area of Conservation.